The moment you find out you’re having your first child can be both an exciting and scary experience. Knowing that you will be responsible for the well-being of an entirely new human being can be nerve-wrecking. Like many others, my Husband and I immediately started planning. 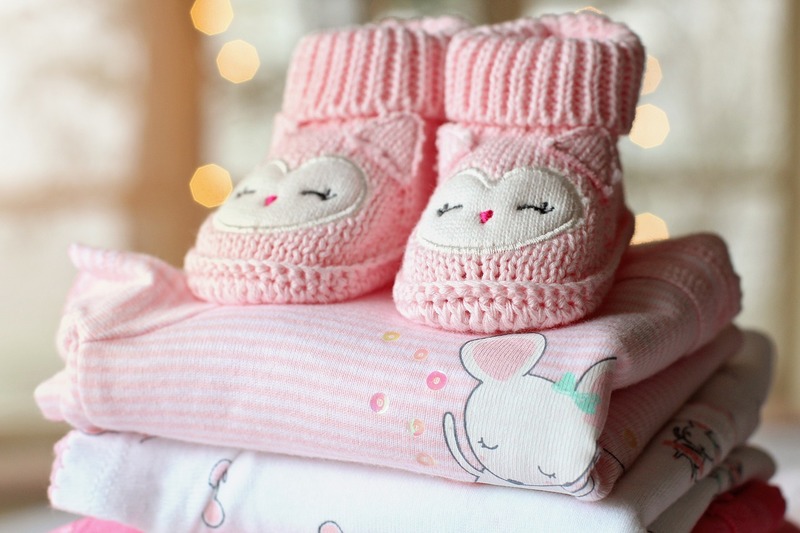 We wanted to be as prepared for our new arrival as possible, and be sure we covered the bases with setting them up for success. Before we even managed to acquire all of the essential child items they’d need in the first couple of years, we set our sights out a bit further. 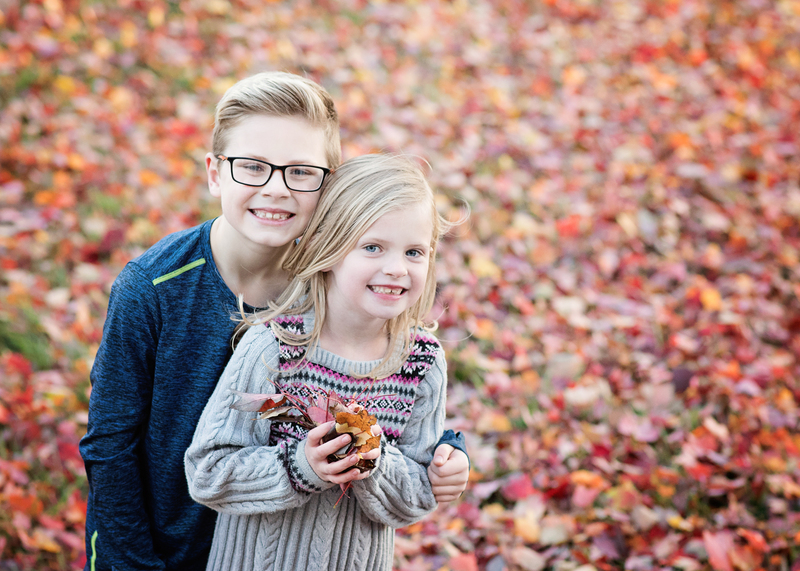 While it was important they be cared for in the moment, it was just as important to us that plans for our child’s future were put into place as well. One way that we decided to do that was to sign up for a college plan. It is important to us that when our kids reach that point in life, they are able to focus on their studies without worrying about acquiring a lot of debt. We live close by a community college, so we plan on letting our children go there for their first couple of years in school. Depending on what they major in, this could mean they’d only need to attend University for 2 years (of course, things seldom go just as planned). With the tax benefits, and many other benefits of a 529 plan, however…it’s pretty much a no brainer. It may seem like we’re jumping the gun a bit, but in reality, the cost of college education is getting more and more expensive each year. Many parents are cutting down during some of their comforts and hard earned luxuries during those years to pay for college for their children. 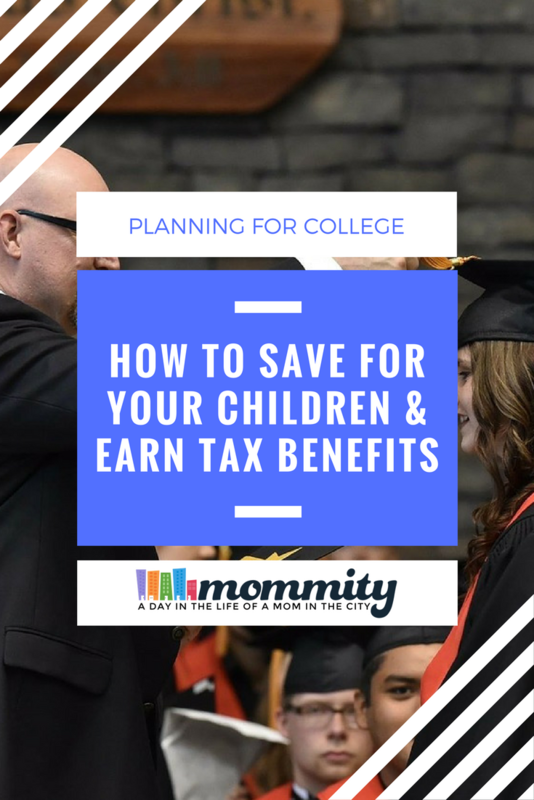 Starting and planning early takes the struggle out of paying for college for your children, and makes it easy. Interested in starting a 529 plan for your child or a child close to you (and earning some tax benefits for yourself)? You can learn more about the simple steps to get this started at COUNTRY Financial! Disclosure – This post was sponsored by COUNTRY Financial. All thoughts are my own.